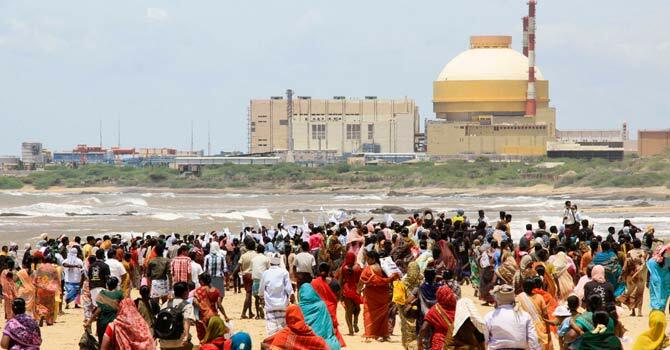 Officials of the Koodankulam atomic power plant announced that the loading of enriched uranium fuel in the first of the two nuclear reactors would take place around September 11. 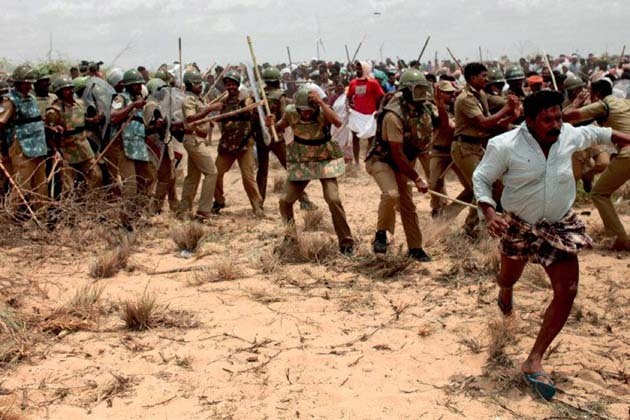 On Monday, September 10, police in Tirunelveli District clashed with the antinuclear agitators protesting against the Koodankulam atomic power project. The police asked the protesters to disperse citing the prohibitory orders. However, a great number of people tried to march towards the power plant, and got injured when the police tried to stop them. Ms. J. Jayalalithaa, Chief Minister of Tamil Nadu said the police lobbed tear-gas shells to protect themselves, the power plant, and also to prevent harm to the general public if the plant came under attack. 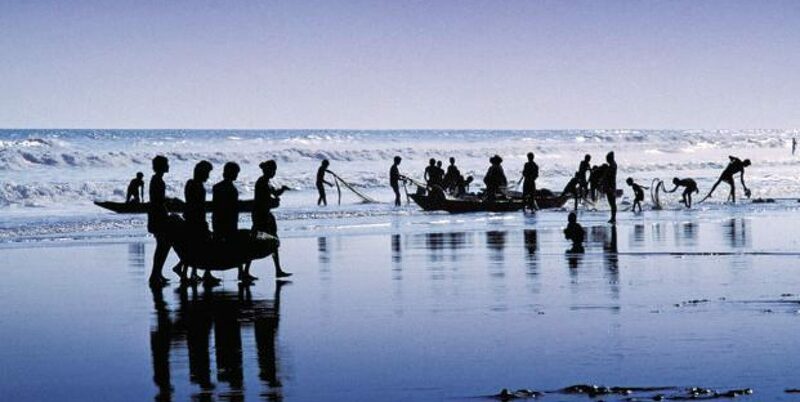 At Manappadu in Tuticorin District, police fired at a crowd of antinuclear agitators killing Anthony John, a 48-year-old fisherman. Ms. Jayalalithaa defended the police action. She said a policeman opened fire in self-defence when a mob tried to burn a temporary police post. Expressing her sympathies, she announced a relief of Rs 5 lakhs to the family of the victim. Chief Minister Ms. Jayalalithaa belittled the protestors saying it was not proper to agitate since the Madras High Court has approved the nuclear project. She appealed to people not to fall prey to the “designs” of antinuclear lo lobbyists. 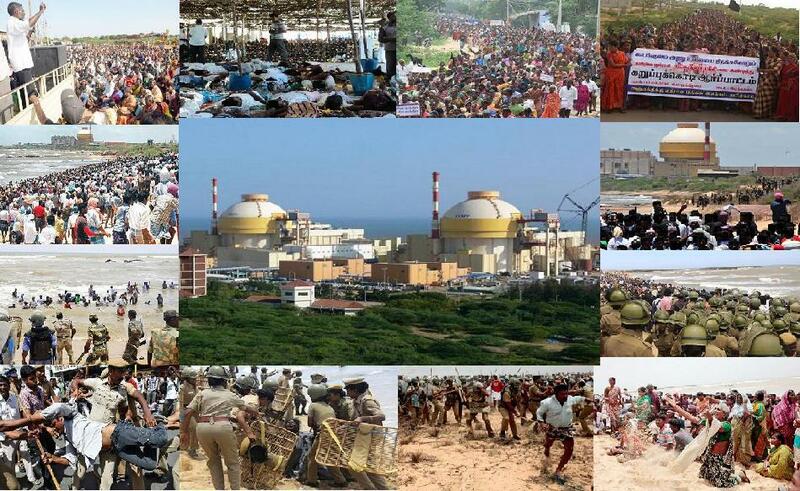 One killed in Indian nuclear power plant protests (dawn. கூடங்குளம் அணுஉலை விவகாரம்: தமிழக மக்கள் அறியவேண்டிய உண்மைகள்..!